Blighted by the misguided view that they were progenitors of the ‘electroclash’ movement, Ladytron may have, for many, fallen through the same cracks as Dot Allison, Fischerspooner, and Peaches when the novel tawdriness of the movement started to wear thin. 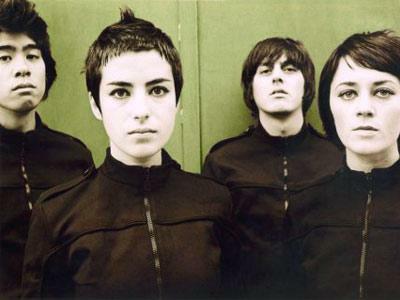 In fact, Ladytron were, and still are, one of the savviest pop outfits in the United Kingdom. They’ve endured for almost 20 years, unlike many synth-pop bands. Intelligent electronic music that retains an organic warmth in spite of the somewhat austere musical palette. Warmth largely due to the spectral harmonies of Helen Marnie and Mira Aroya, depersonalised fem-bots with voices of deep red velvet, particularly Helen Marnie. Above all, Ladytron write some rousing hooks, and every album contains a banger or two. Seventeen, Playgirl, Runaway, Destroy Everything You Touch – all iconic synth-pop tracks that have been mixed, remixed, shredded and deconstructed in clubland by the likes of Felix Da Housecat and DJ Sasha. 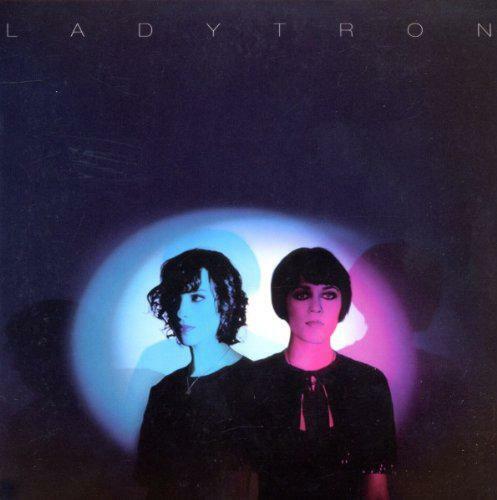 Self-titled Ladytron is their first for eight years since Gravity the Seducer. It is released on the estimable !K7 label. I’m happy to report that they’ve matched and possibly surpassed previous efforts, at least since Witching Hour. Singles ‘The Island’ and ‘The Animals’ are bewitching and instantly accessible, but it’s the darker tracks like ‘Run’ that agitate a different, almost reverential wonder. Sparing, minimalist electro with an ominous backfill of dark synth chords, ghostly harmonies and the confident, calculated feminism of Helen Marnie’s vocal. ‘Run’ is evidence that Ladytron are no throwaway pop tarts, and have evolved their art-school pretension into something infinitely palatable. Although there’s no overt humour in Ladytron’s music, it would be churlish to deny the satirical candour of much of their music, like that other mistress of irony, Miss Kitten, a fellow electroclash refugee. 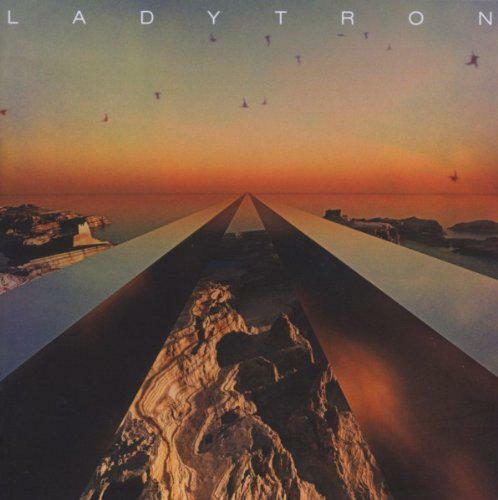 As always, Ladytron never deviate too far from the dance floor, and techno-charged ‘You’ve Changed’ reminds us that they have one eye on the mixing desk.